To say this list has some “keepers” would be an understatement! 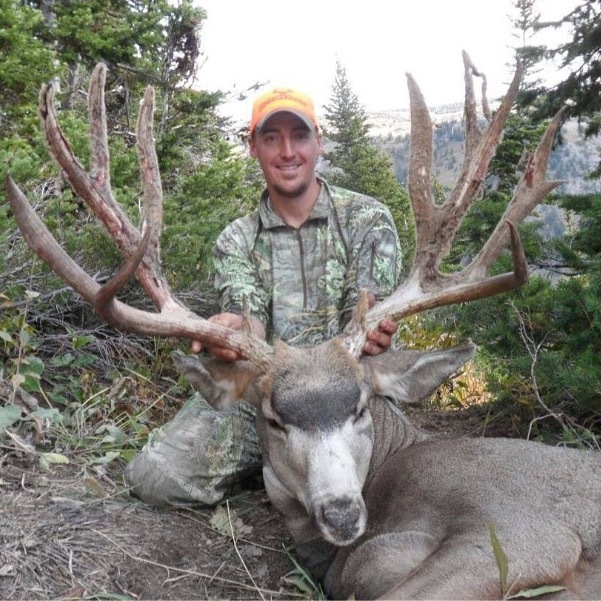 In 2014, Wyoming produced some absolute giant mule deer. These bucks are in no particular order so be sure to vote for the #1 buck at the end of this article. 1. Josh Dimmick: You could say I am partial to matching inlines. Evan Ault and I chased a very similar buck for 2 years in Utah. Evan was lucky enough to harvest that buck in 2014. With very similar characteristics that buck could pass as this old monarch’s little brother. Josh’s smile says it all! At 218″ he should be smiling. What an awesome buck. Well done Josh and congratulations on a magnificent buck. 3. Diana Berger: What an absolute giant buck! This list keeps getting better and this buck fits in well. The past year has been a great year for the women! 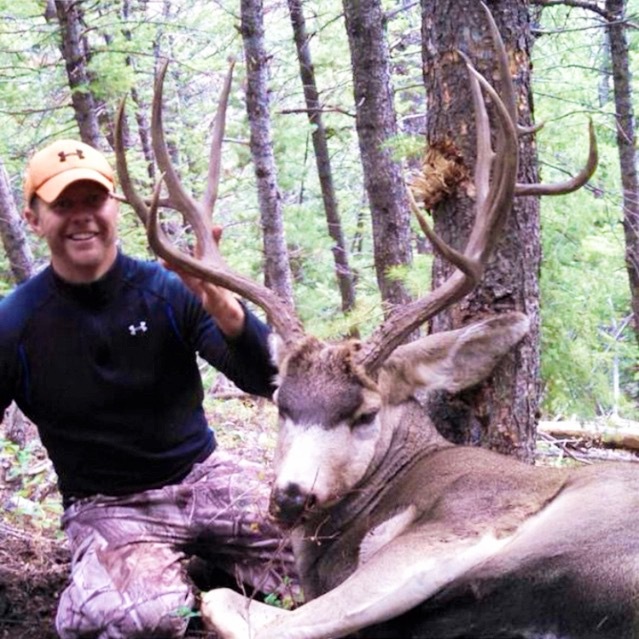 Utah’s Top 10 Monster Elk of 2014 is evidence of that. Diana certainly knows what it means to hunt monster mule deer. Take notes boys! 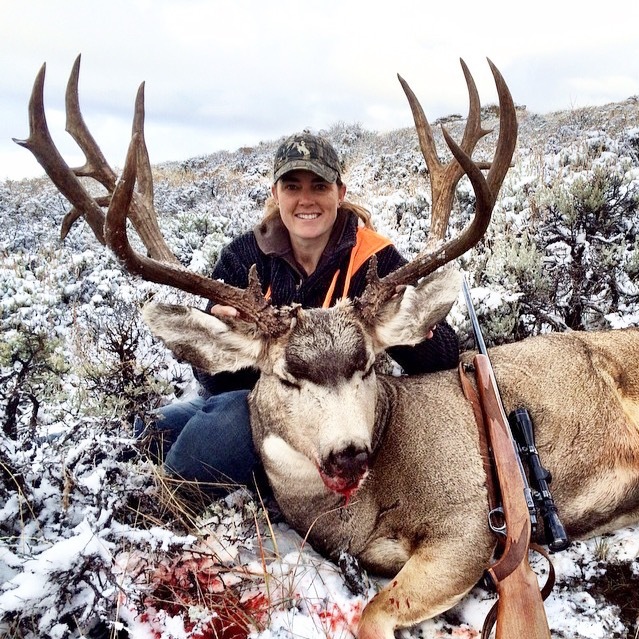 Congratulations Diana on a beautiful Wyoming muley! 4. Sean Morgan: I love this buck! At 35″ this thing is an absolute beast. The picture is amazing as well and was recently featured in our “Hunting Hashtag 10 Most Stunning #massntrash” article. As a Hoyt pro staffer and avid hunter, Sean’s passion for these animals is unmatched. This guy puts in some serious miles in pursuit of these giants and seems to always get it done! Nice work Sean on a giant Wyoming stud! For some incredible footage you have to check out “Tale of Three Seasons” on youtube. Follow Sean on Instagram @seanmorganoutdoors. 5. 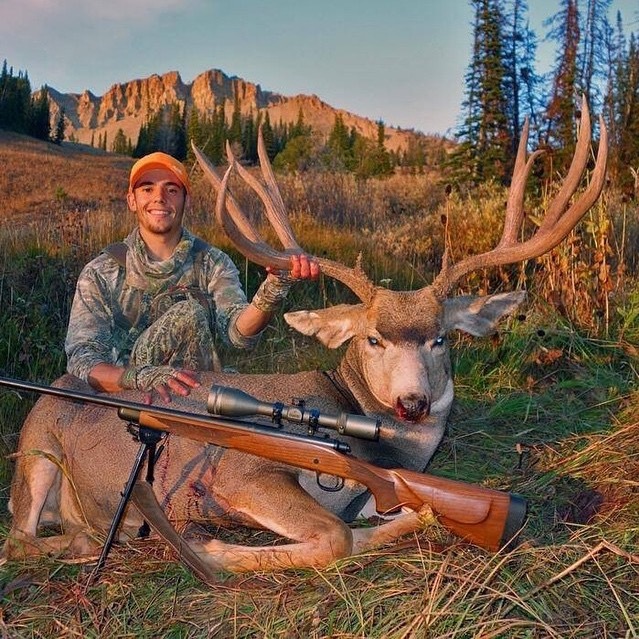 Ben Daniels: At 231 4/8″ I am dying to know more about this 2014 Wyoming bruiser. If you know Ben or the back story to this buck I would love to hear the story! This buck is an absolute beast. Congratulations Ben on harvesting such an amazing animal. 6. Nicolle Wilson: The ladies are at it again! 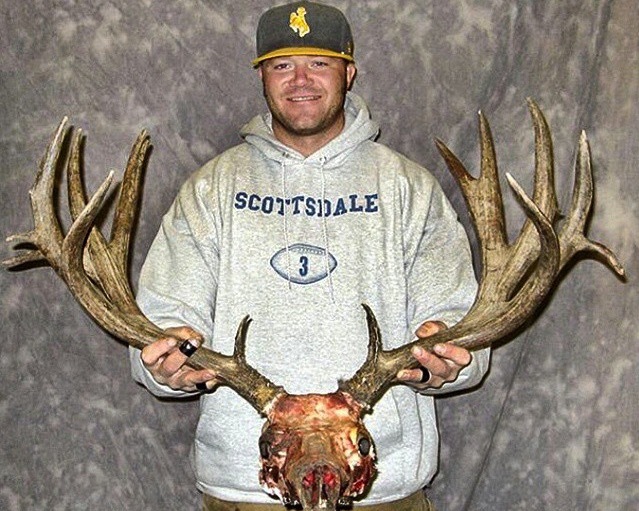 This 31″ public land 8X10 monster is simply amazing. Many of us hope to pass the 30″ mark at least once in a lifetime. The other bench mark would put you in the 200″ club. Accomplishing both on one buck places you in a unique category of awesomeness! Nicolle, you are awesome! Well done and congratulations on an amazing trophy. 10. Phil Krall: To round off this list we have “Captain Hook” as it’s referred to here at JDHeiner Blog. Take a look at that cheater! 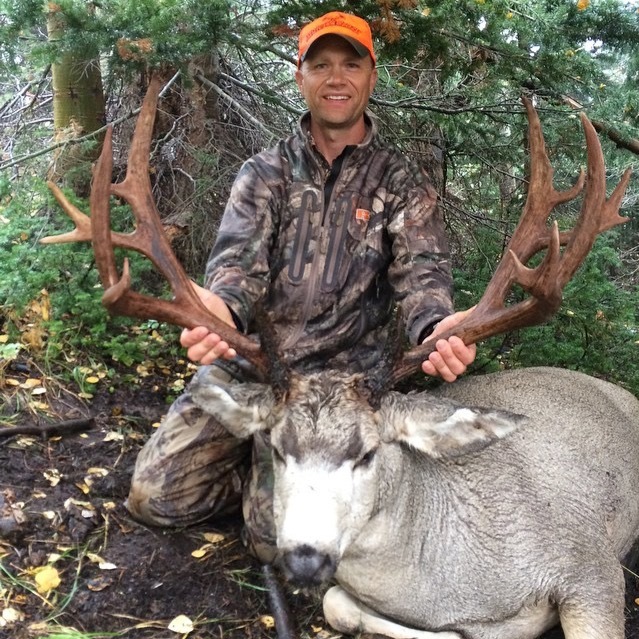 Phil’s reputation precedes him as one who consistently kills big muleys. Those results don’t come easy and are the result of extensive scouting. 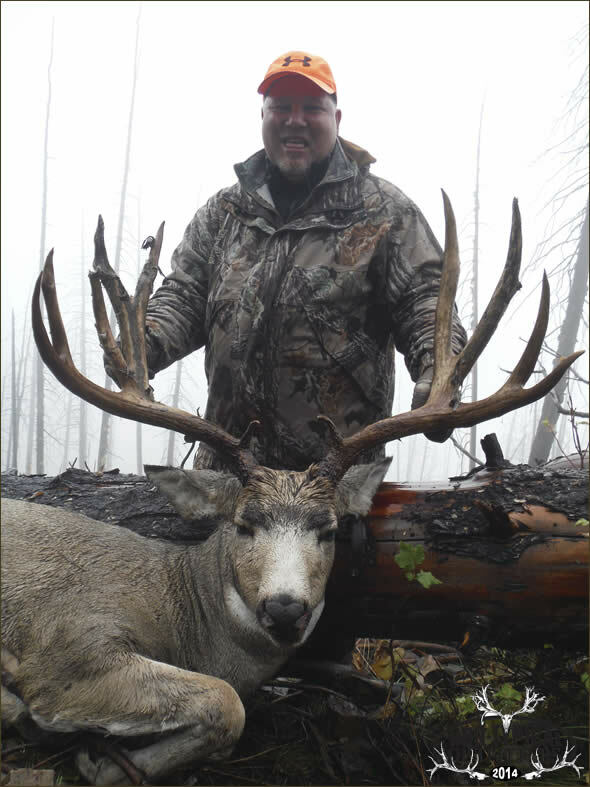 Congratulations Phil on a well deserved Wyoming giant! Thanks, I am working on a fix now. It was posted as Wyoming on another site. Ben Daniels killed that buck (#5) in the Shoshone forest by Cody. If I remember correctly the Cody enterprise did an article and has the full story. Ruth – no thank you for reading! I hope you enjoyed it! Awesome bucks! Congrats to those who DIY….the one on that list that scouts from the air…not much respect. Awesome to see good hunters getting great bucks. Sad to have witnessed outfitter flying for 2 of the four deer on this site. The bucks real name Cessna not snag. Cause he found it with a plane. Unethical hunter! What about Cole Thomas’s deer…and i agree with the other post about non typical outfitters bunch of crooks!! Wish the Game and Fish would do something about them!! Chuck, I am not familiar with Cole’s buck. I’d love to see it. Do you have a pic? Sad to see these bucks fall to “clients” who have done little to earn them. 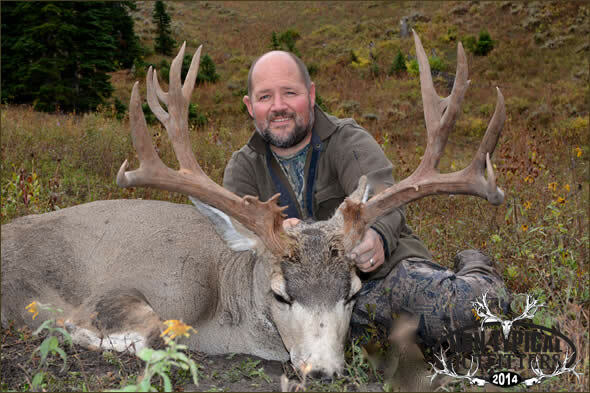 Jeremie Lewis is by no means an expert on Wyoming mule deer. You may have seen the story about his high fence bull he claimed to be killed on public land. What few people know about Jeremie is that he searches high and low for large mule deer racks to purchase. He then somehow comes up with the correct paperwork to get them entered into Boone and crockett. He is the most egotistical self absorbed so called outdoorsman I have ever met. He does not speak the truth about anything, it’s not in his DNA. He is a disgrace to the hunting community. He self proclaims his expertise and makes up some pretty elaborate stories. Just thought people should know.